Constanta Maritime University is a higher education and research institution, an academic community formed by teaching staff, auxiliary teaching staff, students, technical and administrative staff. 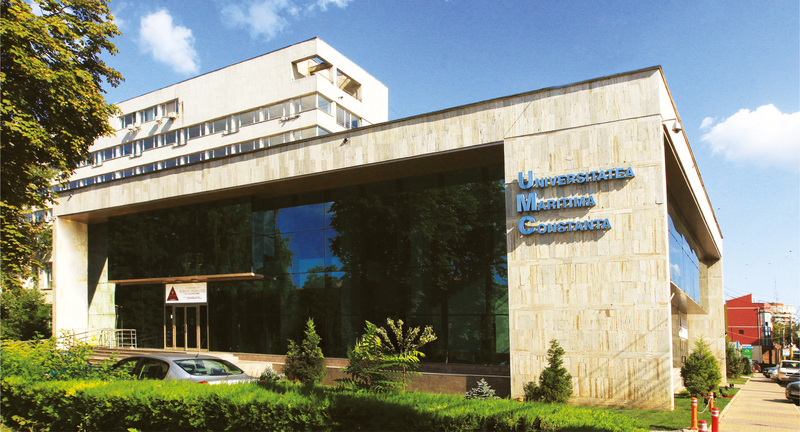 Constanta Maritime University bases its activity on the university autonomy, seen as a specific means of self leadership, according to the legal framework established by the Romanian Constitution and by the Education Law no. 84/1995, reissued in 1999, by other laws as well as by its own regulations. CMU shares the provisions of The Lima Declaration on Academic Freedom and Autonomy of Institution of Higher Education (1988), The Magna Charta of European Universities (Bologna, 1988) and adheres to the Bologna Declaration (1999). The executive leadership of the University is ensured by the Rector, assisted by three vice-rectors, a general administration manager and by the secretariat general. The supreme decision forum is the University Senate, formed by 28 members (teaching staff and representatives of the students), which meets in periodic sessions and through permanent commissions for decision making. The Administrative Council of the University ensures the operative administration of the institution; The decisions of the Administrative Council are enforceable for the departments, faculties, research institutes and services. In February 2006 the University has been audited by the European Maritime Safety Agency – EMSA. The auditing aimed at checking the quality of the university’s activities on various levels of interest (managerial level, assessment means, courses, feedback from the maritime industry and so on). At the same time, it aimed at checking the compliance of these activities with the STCW’95 international standards (Standards for Training Certification and Watchkeeping for Seagoing Personnel Code) elaborated by IMO (International Maritime Organization). In March 2006, as requested by ANR (The Romanian Naval Authority), Constanta Maritime University had been audited by an external assessment expert.